If you had been following me, you already know abt my entry to this competition from a month back. If not – Capture the Color is an annual color based (red, yellow, blue, green, white) photo contest by UK based Travel SuperMarket. Being selected at the top – out of the 2000+ entries – bought in such an exhilarating feeling. It was so nice to be recognized by some amazing top travel photographer and having the chance to share my work with even lot more folks from around the world. 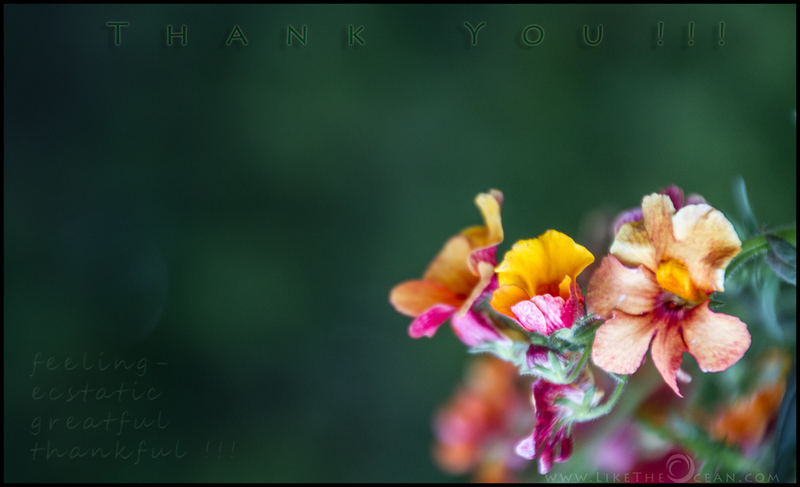 It also bought in feelings of gratefulness and thankfulness – for you – my family and friends – who continue to encourage me relentlessly to capture what I capture – Thank You ! Thank you Judges [Daniel – Blue Judge, Dave – Green Judge , Abi – Red Judge, Christine – White Judge, Ken – Yellow Judge] and Thanks Travel Supermarket for such a lovely contest. The quality of the submissions and the final selections was awesome. Head to the announcement to check out the other winners ! There are some amazing shots to be enjoyed. When I learnt abt the prize , my immediate thoughts were to get back to shoot the lava from Hawaii. But looks like the ocean lava flow had stopped for now. In this case – for now- could be quiet a while ! Need to work out options on heading out to that spot, I had always wanted to – to shoot and share with you guys and girls. If you have any suggestions do drop in a comment ! Congratulations Sathya! A very well deserved win! Sorry for dropping in late. But so glad to hear the news and well deserved. Congratulations!! !